Light refreshments and informal conversation at noon. The Lecture commences at 12:30 pm. There is no need to RSVP. Everyone is welcome! 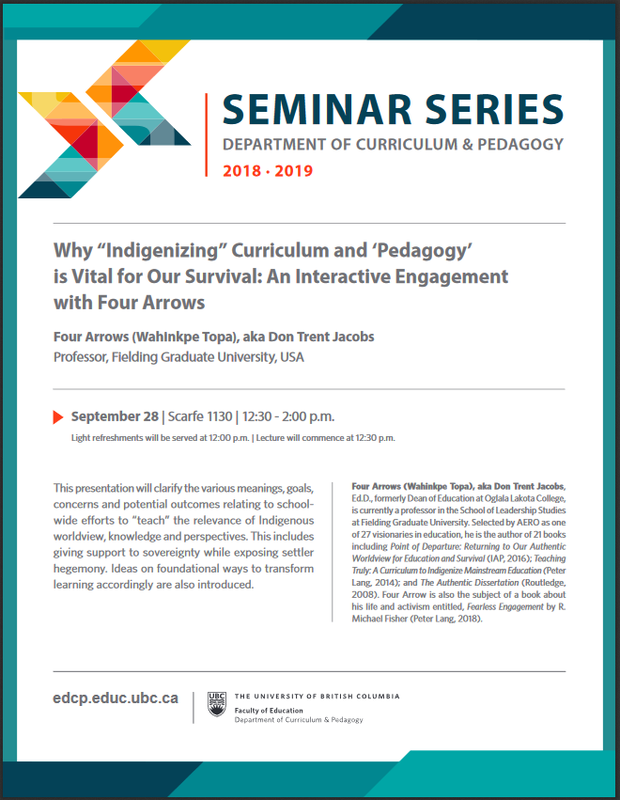 This presentation will clarify the various meanings, goals, concerns and potential outcomes relating to school-wide efforts to “teach” the relevance of Indigenous worldview, knowledge and perspectives. This includes giving support to sovereignty while exposing settler hegemony. Ideas on foundational ways to transform learning accordingly are also introduced. Four Arrows (Wahinkpe Topa), aka Don Trent Jacobs, Ed.D., formerly Dean of Education at Oglala Lakota College, is currently a professor in the School of Leadership Studies at Fielding Graduate University. Selected by AERO as one of 27 visionaries in education, he is the author of 21 books including Point of Departure: Returning to Our Authentic Worldview for Education and Survival (IAP, 2016); Teaching Truly: A Curriculum to Indigenize Mainstream Education (Peter Lang, 2014); and The Authentic Dissertation (Routledge, 2008). Four Arrow is also the subject of a book about his life and activism entitled, Fearless Engagement by R. Michael Fisher (Peter Lang, 2018). 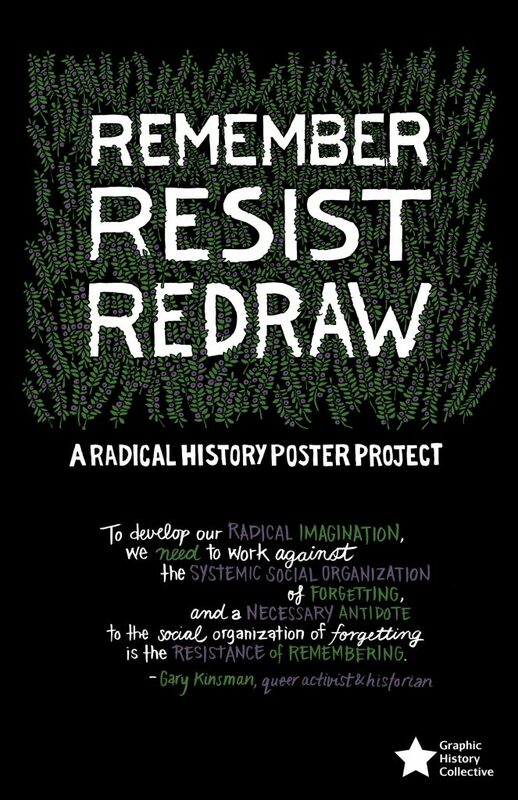 In 2017, the Graphic History Collective launched Remember | Resist | Redraw: A Radical History Poster Project, a collaborative project featuring works by artists and writers committed to promoting art, activism, and alternative history in what is today known as Canada. Remember | Resist | Redraw posters offer alternative perspectives on well-known historical events, and highlights histories of Indigenous peoples, women, workers, and the oppressed that are often overlooked or marginalized in mainstream historical accounts. Public funding for private schools may be the most obvious way public education in British Columbia is being privatized, but there are other less obvious privatizing strategies at work. The Many Faces of Privatization is a background paper I co-authored with Sandra Mathison and Larry Kuehn as part of Funding Public Education project of the Institute for Public Education / British Columbia. 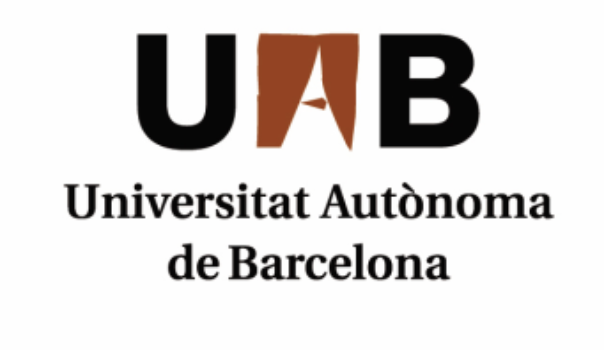 The paper offers analysis of 1) the common neoliberal narrative that legitimizes and promotes privatization thus drawing the public into a manufactured consent of privatization and 2) specific contexts in which this privatization in manifest, such as personalized learning (especially with technology), choice programs, school fees and fund raising, business principles of school administration, corporate sponsorships, fee paying international students, and publicly funded private schools. 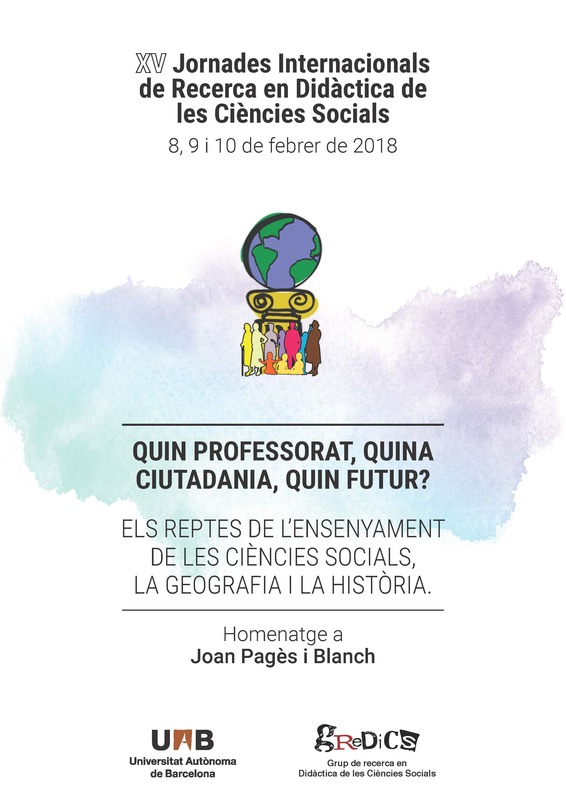 I am very pleased and honoured to be giving the keynote address at the XV International Conference on the Research of Teaching Social Sciences /XV Jornades Internacionals de Recerca en Didàctica de les Ciències Socials (February 8-10 at the Autonomous University of Barcelona), a homage to one of the leading scholars in the field in the past half century, Professor Joan Pagès i Blanch. Those who understand their role in creating classrooms where students can develop personally meaningful understandings of the world and recognize they have agency to act on the world, to make change. 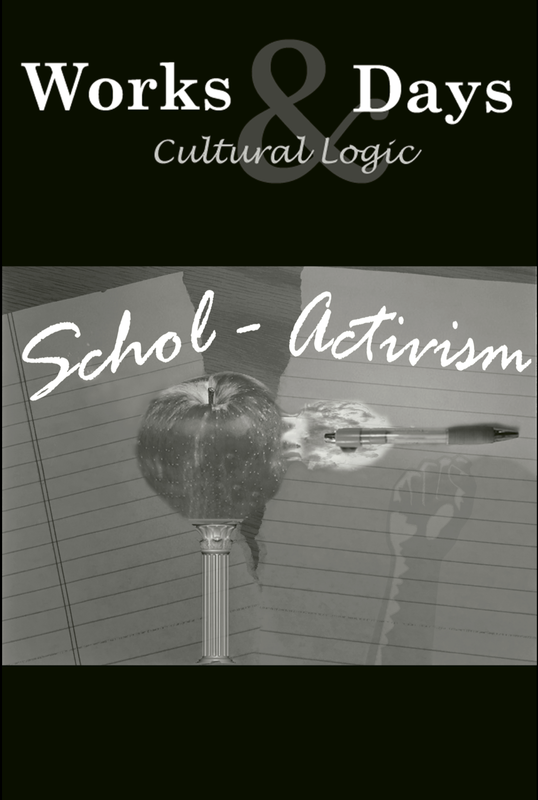 One where social studies education emphases the connection between the social and the individual, between the political and the existential; where a focus on institutional transformation is pursued in tandem with concerns for the existential dimension of meaning, that is personal desire for belonging, community, and moral commitment. 1. What should we investigate today? Critical research and selecting a topic of research. 2. How should we investigate the social studies curriculum to do critical research? Research methodology. Presentation by the speakers and debate in small groups. The election of Donald Trump has emboldened fascist and white nationalist groups nationwide, on campus and off, and their recent upsurge requires antifascists to take up the call to action once again. Since Trump’s election, fascists, neo-fascists, and their allies have used blatantly Islamophobic, anti-semitic, racist, misogynistic, homophobic, transphobic, and ableist messaging and iconography to recruit to their ranks and intimidate students, faculty and staff. As we wrote this letter, hundreds of torch-bearing white supremacists were marching on the campus of University of Virginia chanting “Jews will not replace us” and other vile slurs. An antifascist activist was murdered by these same forces in Charlottesville, raising the stakes of resistance to new heights. Fascists have used “free speech” as a façade for attacking faculty who have stood in solidarity with students against the threat that these organizations and individuals pose, and as an excuse to march and organize around slogans drawn directly from “blood and soil” rhetoric of Nazi Germany. White supremacists like Richard Spencer have invoked classic tropes of white supremacy to scapegoat and target immigrants, non-whites and the foreign-born. Such organizations and individuals have also engaged in outright physical violence up to and including murder, like those tragic incidents that occurred in Oregon, Virginia, and Maryland. The so-called ‘alt.right’ and their fellow travelers have also aggressively sought to smear, bully and intimidate faculty, especially faculty of color. Progressive scholars such as Keeanga Yamahtta-Taylor, Johnny Williams, Dana Cloud and George Ciccariello-Maher, among others, have each been threatened with violence, or firing, for strong anti-racist social justice commitments. 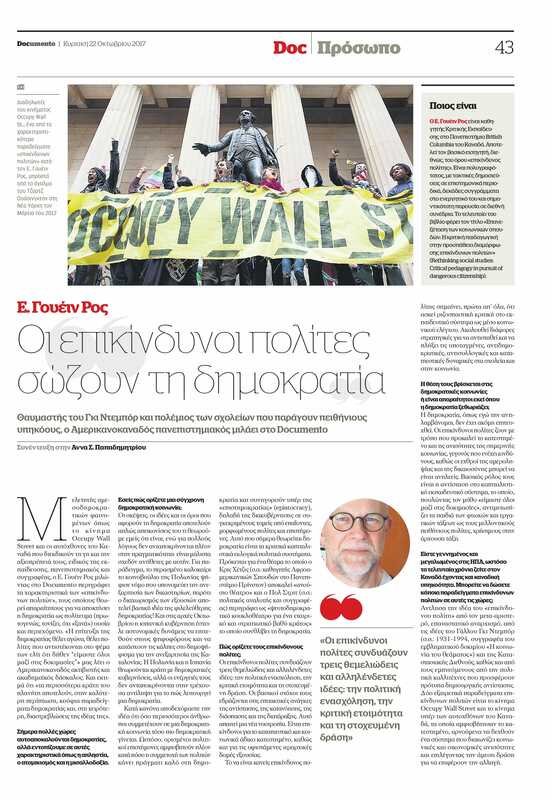 I was recently interviewed about the impact of neoliberal capitalism on schools, universities, and education in general by Mohsen Abdelmoumen, an Algerian-based journalist. Over the course of the interview we discussed a wide-range of issues, including: the fundamental conflict between neoliberalism and participatory democracy; the Global Education Reform Movement (GERM) and the possibilities of transforming schools and universities into forces for progressive change and, in particular, academic freedom and free speech on campus, schools as illusion factories, curriculum as propaganda; what it means to be a dangerous citizen; and the role of intellectuals/teachers as activists.